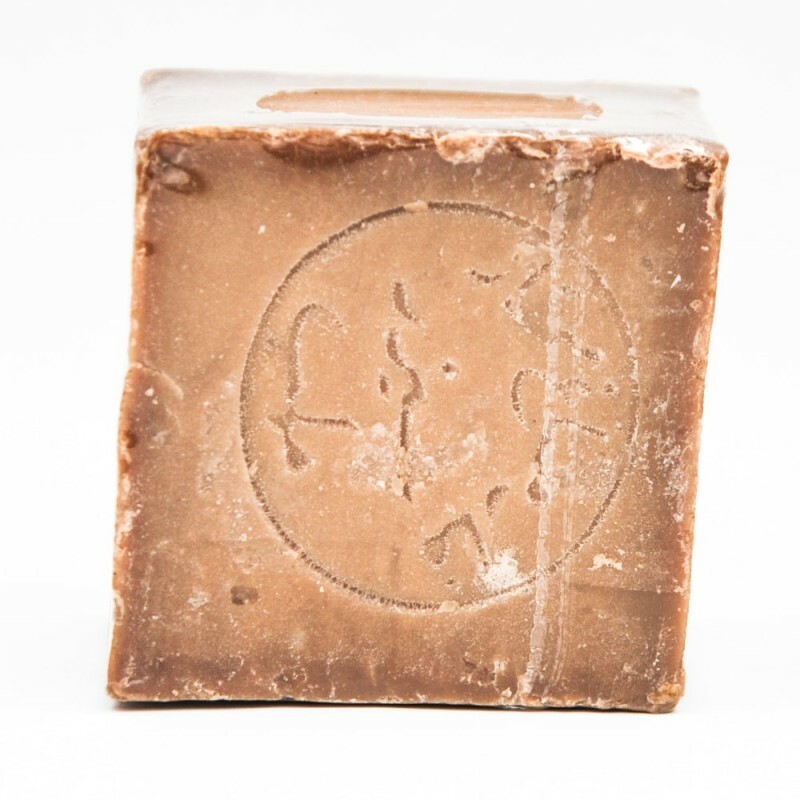 Aleppo soap is a millennial soap that has become popular in many countries. Used for daily hygiene, it is an extremely good soap for your body and moisturizes, nourishes and repairs. To try it is to adopt it. Use daily on the entire body previously moistened. In addition to the loofah, it eliminates dead skin for perfect preparation before hair removal. This soap rich in olive oil and laurel oil is extremely good and gentle on the skin. He nourishes, moisturizes and repairs. The Allonature Deodorant Spray is made from alum stone from the mines of Panama.